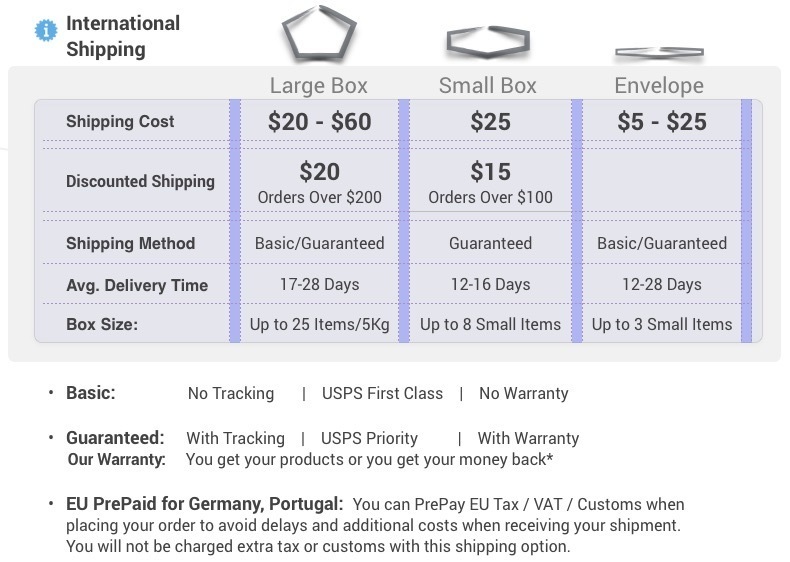 Small products that fit in an envelope are shipped from $2 per order. You can find envelope-fit items in this category or by the envelope icon next to each product on the catalog. 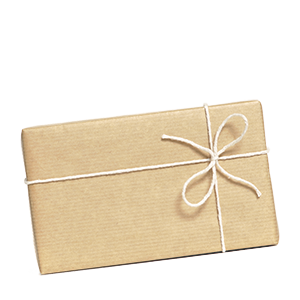 In order to ship in an envelope your shopping cart must have envelope items only when you checkout. Mess-Free Castor Oil Pack containing a scalar charged, pesticide and chemical free of BioScalar Energized Castor Oil, a mess-free pack containing an unbleached, untreated, chemical free 100% natural pure wool flannel cloth and a hot water bottle with enema bag attachments. Scalar charged pesticide and chemical free of 100% pure, plant-based castor oil. Clinoptilolite is taken orally and stays in the intestine, pulling out heavy metals, radioactive materials, pesticides, herbicides, barium, aluminum, and protects the body from these materials entering through the gut. Divinely Organic Coconut Oil, 32 fl. oz. Absolutly the best coconut oil! Divinely Organic Coconut Oil contains scalar charged totally raw, extra virgin, unrefined, unfermented, unheated, unbleached, undeodorized coconut oil. Divinely Organic Colloidals, 32 fl. oz. Great for wounds, soaking feet/ hands, massaging into scalp and energizing water. Divinely Organic Colloidals scalar enhanced, broad spectrum, true colloidal minerals in a nature made ratio. Extreme O2 sprayer, 1 fl. oz. Unleash the health power of Oxygen! Extremely oxygen-saturated and hydrogen charged, scalar enhanced spring water. Travel size great for spraying on sunburns, wounds, itching, etc. Extreme O2, 16 fl. oz. Extremely oxygen-saturated and hydrogen charged, scalar enhanced spring water. Illumodine | Iodine Supplement, 0.5 fl. oz. The best Iodine, by the newest technology 100% absorbable. ~100% bioavailable, Illumodine is a scalarized 2% tincture of singlet atoms of iodine (I-), 400 mcg per drop. • Iodine is the most potent killer of viruses, bacteria, fungi and parasites in the world. • Also referred to as " The Metabolic Mineral", it is extremely good for building ones health. • Iodine is very important for the thyroid and other glands, brain function and mental health. • It assists in the assimilation of key minerals, such as calcium and silica. • Iodine seems to work as a monitor and controller in calcium and bone metabolism. • It Regulates Estrogen production and may be helpful in protecting against breast cancer. • Iodine has the highest frequency of all of Nature’s essential minerals and is known to be spiritually elevating. MAG-Ease Topical Spray, 2 fl. oz. Help your lymphatic system clean your body! MAG-Ease Topical Spray contains highly concentrated, highly oxygen-saturated and hydrogen charged distilled water, scalar enhanced 35% liquid, natural magnesium chloride precipitated from seawater. MAG-Ease Topical with Spray, 16 fl. oz. Peak Oxygen, 16 fl. oz. Beyond-hyper-extremely oxygen-saturated and hydrogencharged, scalar enhanced spring water. Plant-based activated charcoal from organic coconut shells effective for whitening teeth. Glass jar of Scalarized Charcoal (with a 5-hole fitment for ease of sprinkling), an organic, plant-based activated charcoal from organic coconut shells. Transformational Salts are mineral-rich, pure & raw ancient salts of the Earth. Transformational Salts are mineral-rich, pure, raw, unbleached, unheated, unrefined ancient salts of the Earth, containing no harmful synthetic excipients. 100% pure and Scalar enhanced raw mix of 5 precious ancient seabed & sea salts of the earth from the Peruvian Andes Mountains, Hawaii, Himalayas & Utah rich in minerals - without excipients, stabilizers, conditioners, chemicals or preservatives.